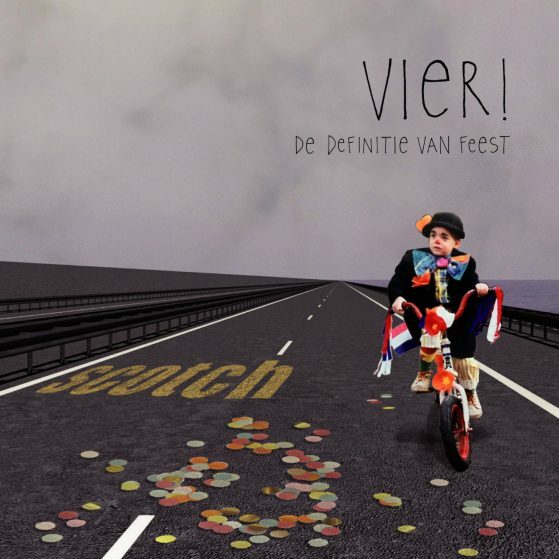 For three years, the brave men of Scotch have put theirs hearts and souls in the creation of this full-blown album “VIER”, which translates to “Celebrate”. The album contains 10 songs, collected during various tours through Europe. After the release of this album, the musical style “Party Folk” was born.